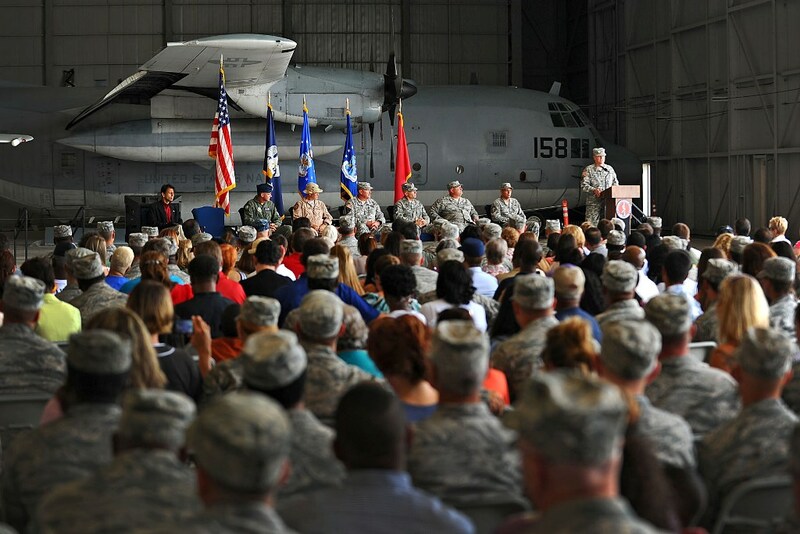 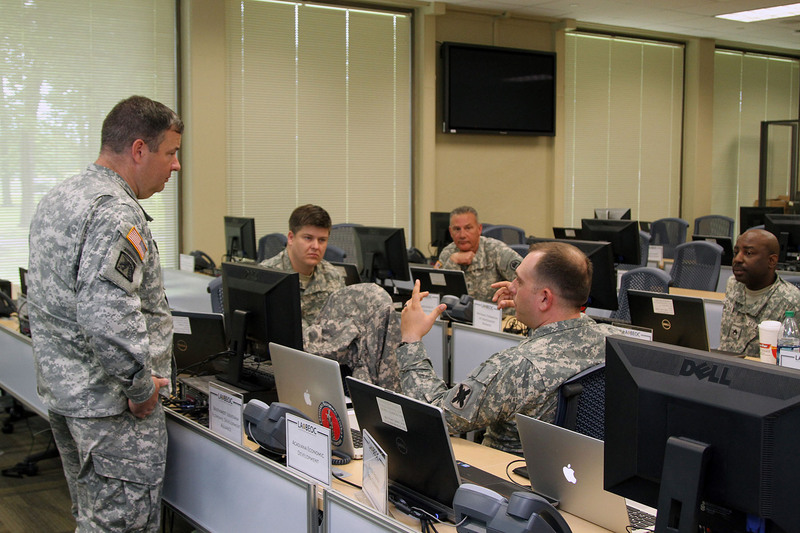 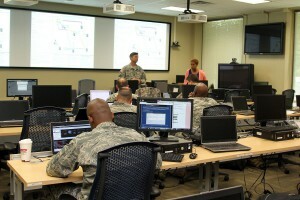 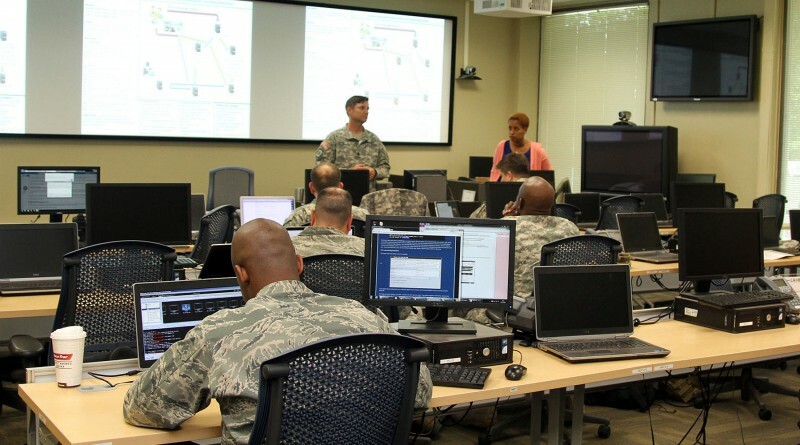 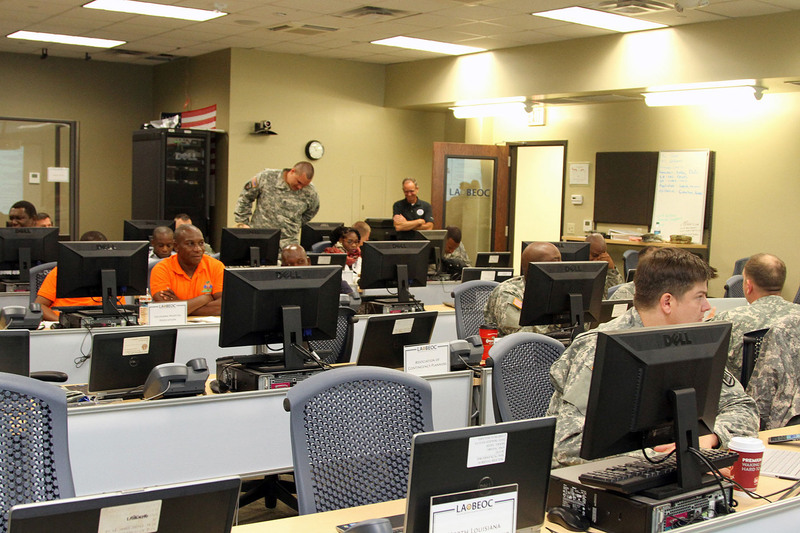 NEW ORLEANS – The Louisiana National Guard’s cyber protection teams, in partnership with state and federal government officials, came together at Louisiana State University’s Stephenson Disaster Management Institute in Baton Rouge, to participate in a Vigilant Guard exercise to rehearse and demonstrate the capabilities of maintaining cyber security, April 13. 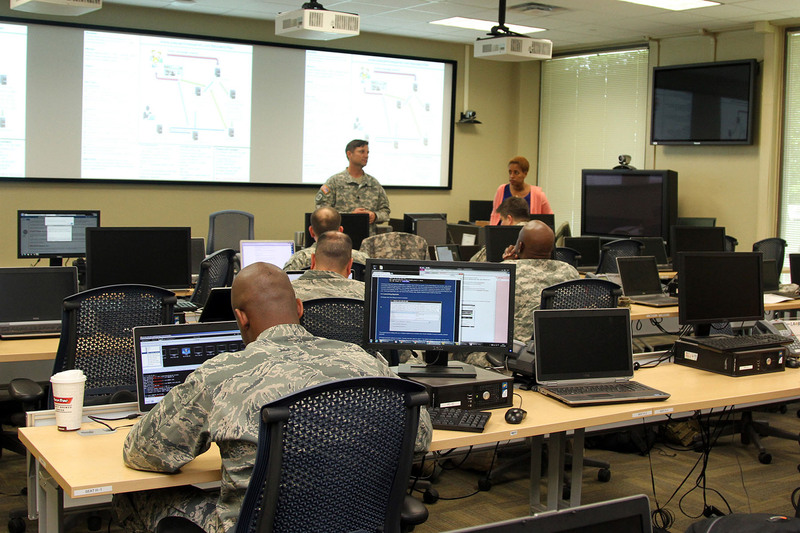 The LANG’s Cyber Defense Incident Response Team (CDIRT) simulated a series of cyber-attacks defacing state and parish websites to test the response tactics of those organizations. 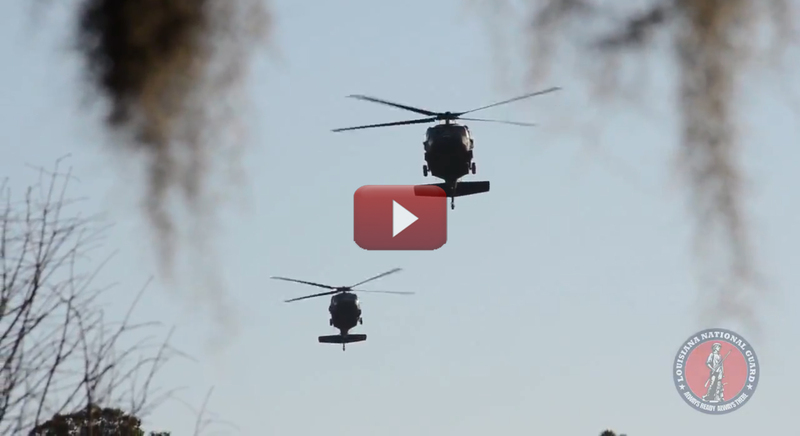 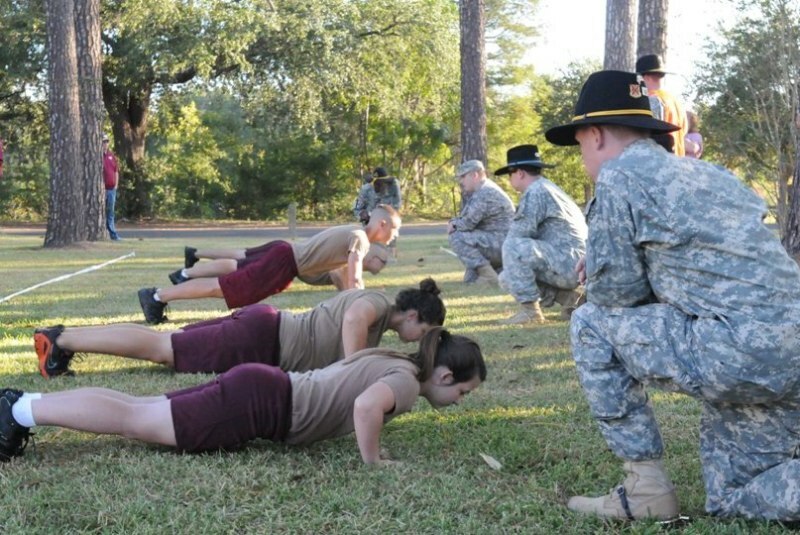 According to Cappello, the Guardsmen of the CDIRT meet to train once every quarter to keep their skills sharp and to share any new information that the members may come across.